Today we have a guest column by one of our clubmates, Tim Schneider, about Lords of War! On a recent podcast, someone asked me what I thought were the good Lord of War units in the game besides the big known ones like Magnus and Mortarion. I think I responded with something like “the big kill kannon tank thing for orks” and “the macharius vulcan”, and I refuse to listen to my own voice recorded on a truly awful microphone to verify that. The thought was still there though, what Lord of War units are the best in the game? Before we start, a couple of words on methodology. We’re going to be looking at this in a math-hammer way, which means that some things will get missed. We’ll be calculating Points per Wound (PPW) or how many points are you paying for the unit to put a single wound on the target. The lower the number, the more efficient the unit is, as you’re paying fewer points for that wound. 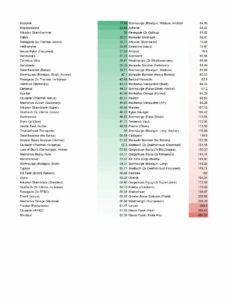 We do this by finding how many wounds the unit deals, and then divide the point cost of the unit by that number, rounded to the second decimal place for this article. We’re going to be assuming during the calculation that the unit in question is at it’s top damage tier, and each unit will be firing all of it’s weapons at the same target type. Why? Well, you can always split fire weapons, and that’s a valuable tool, but during the army building phase one of the main questions we as players need to ask of our players is what does this unit do, or more appropriately how does it do at accomplishing the job I have set out for it. If I have Magnus breathing down my neck, I want to know what I can reasonably expect my knight to do to solve that problem. In addition by making the unit put its all into that one target type we can evaluate if it’s able to justify its cost even against unideal targets. With that said, probably don’t take a Necro Gaus Pylon expecting it to wipe hordes of termagaunts off the board. Guardsmen Equivalent (GEQ): Your basic low toughness infantry unit. T3 Sv4+, no invulnerable save, only one wound a model. This means any damage 2+ weapons will lose their extra damage as each wound can only remove one model max. In this case I’ve also calculated in a unit size of 10, as that’s usually the minimum you find for such a unit, so any weapon which gets a bonus based on models in the target unit will have taken this into account. Marine Equivalent (MEQ): Possibly the most famous infantry statline. T4 Sv4+, no invulnerable save, only one wound per model. Again, we’ll lose any damage over 1 here, unless the weapons allows a specific overflowing of wounds. The unit size here is ten, the minimum squad size of your basic Tactical Marine unit. Rhino: A typical transport/medium vehicle statline: T7 Sv3+, no invulnerable save. Here we’ll see multi-damage weapons come into play. Knight: A representation of a heavy vehicle/opposing Lord of War. T8 3+ save, 5++ invulnerable save. 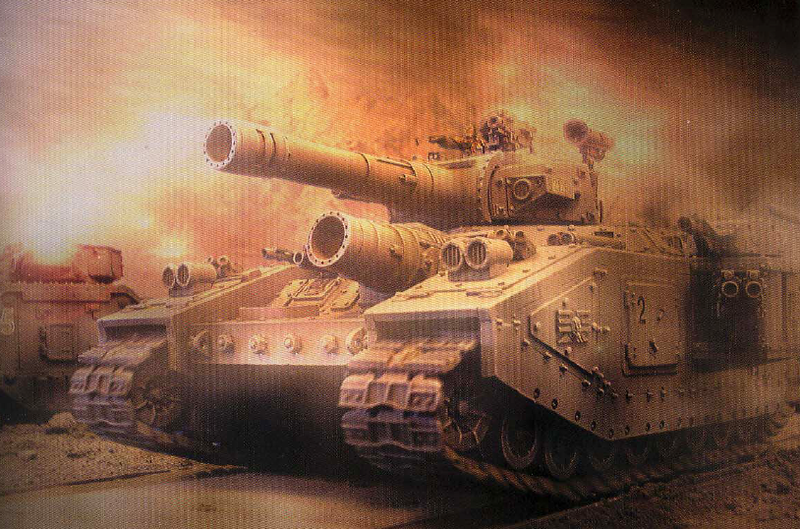 Possibly the most prevalent non-character Lord of War, with only the baneblade being a close competitor. The nice thing about adding the invulnerable save into this test is that if you get a good score against a Knight, you’ll likely get a better score against a Baneblade as it lacks that invulnerable save. Magnus: Often seen as one of the most durable units in the game, this is a good test for high invulnerable save units. For this we’ll assume he has Weaver of Fates up, which bring him to T7 3++ invulnerable saves which rerolls ones. One last note: remember, the math and probabilities are just that, probabilities. Units can and will perform differently depending on how you use them and this is merely to give us a semblance of an idea of efficiency, it is not the end all be all that we should judge units by. Best in Class: Guardsmen – Renegade Knight with 2x Avenger Gatling Cannons. With 2 high volume shots, 2 heavy flamers, and a heavy stubber, the sheer amount of shots put out easily mow down guardsmen. Best in Class: Marine – Renegade Knight with 2x Avenger Gatling Cannons. For all the same reasons as in the Guardsmen case. Best in Class: Rhino – Renegade Knight with 2x Thermal Cannons. Looks like the weapon designed to kill vehicles does that job quite well, especially as the rhino has no invulnerable save to offset the AP-4. Best in Class: Knight – Renegade Knight with 2x Thermal Cannons. The invulnerable save of the knight doesn’t quite offset the pure damage output of this knight. Of note: the Crusader is also quite efficient for this, as long as you also give it the Thermal Cannon. Best in Class: Magnus – Styrix with Hekaton Siege Claw. The main reason here? The Twin Rad-Cleanser. Since Magnus doesn’t care about AP values, a 2d6 auto-hit gun with damage 3 is hyper efficient, all while also wounding on a 3+. 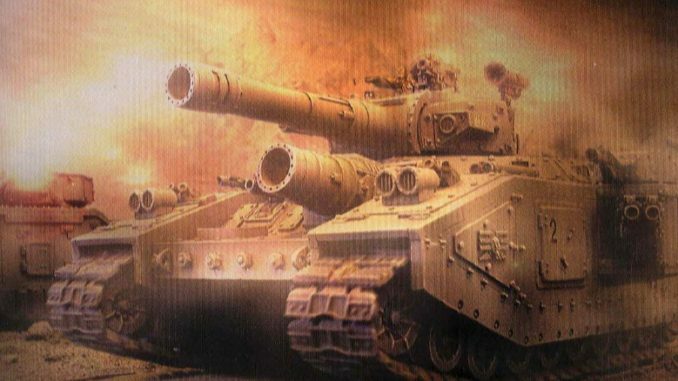 If Fires of Cyraxus comes out and the Myrmidon Destroyers have these like they do in Horus Heresy, they could prove quite potent. 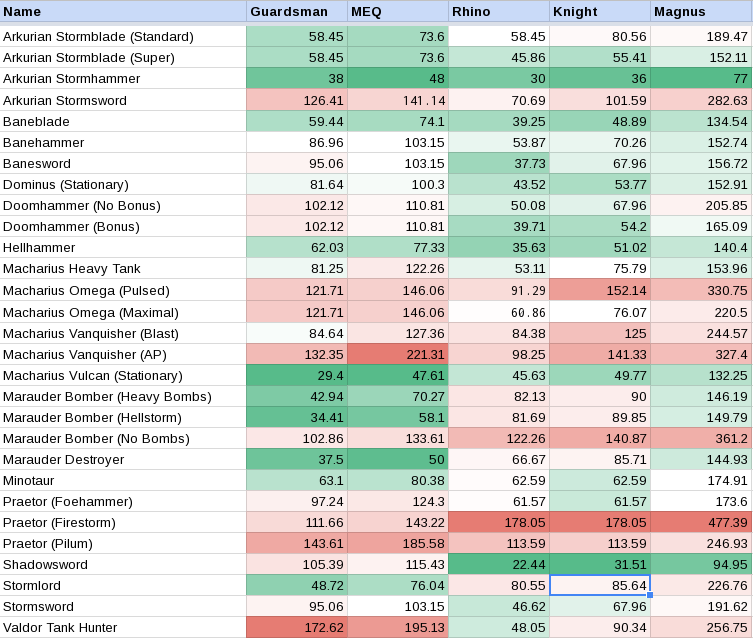 In summation, Knights with 2 shooting weapons do well in the shooting phase. However, all knights have access to Titanic Feet, so we’ll have to see if the damage change in the assault phase makes up for losing one shooting weapon when we run the Assault numbers. 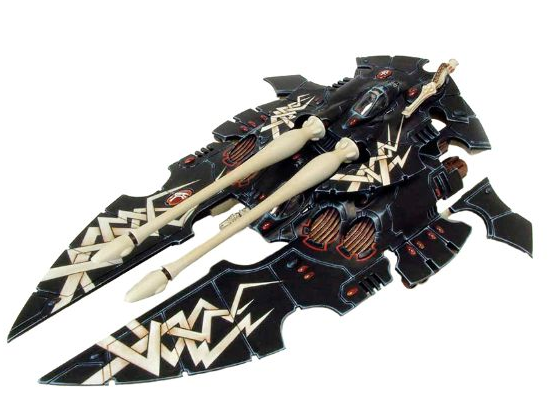 Best in Class: Guardsmen – Thunderhawk Transporter. I know, right? Who would have guessed. That said, it is equipped with four Twin Heavy Bolters at a great BS2+. Best in Class: Marine – Thunderhawk Transporter. Again, the Twin Heavy Bolters did the majority of the heavy lifting here, but the Hellstrike Battery is also quite efficient here. Best in Class: Rhino – Terminus Ultra. 8 Lascannon shots still do work on medium Vehicles. Best in Class: Magnus – Thunderhawk Transporter. Not the highest PPW against Magnus in the game, but still pretty efficient. So, if you’re hellbent on taking an Adeptus Astartes LoW, depending on the job, the clear choices are the Thunderhawk Transporter for infantry and the Terminus Ultra for armor. The Spartan is also not an awful choice, and of course it also has a transport capacity. Note: not all units are available to Renegade & Heretics units, but confer with you index. 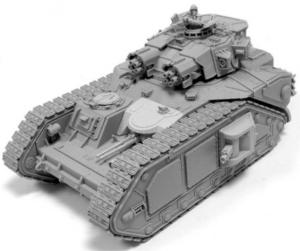 Best in Class: Guardsmen – Macharius Vulcan. A staggering 30 shots when stationary with an Avenger Gatling Cannon statline at a cheaper price point makes for an excellent infantry killer. 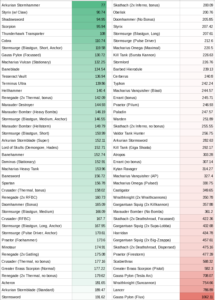 Best in Class: Marine – Macharius Vulcan, but only barely in front of the Arkurian Stormhammer. Best in Class: Rhino – Shadowsword. Look, we all know the Volcano Cannon is amazing against armor, and here’s the proof. Best in Class: Knight – Shadowsword. Again, giant cannon that is designed to explode big things does so. 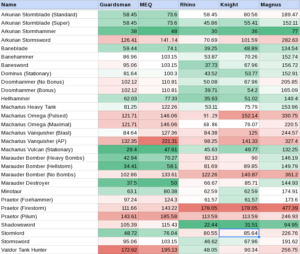 Best in Class: Magnus – Arkurian Stormhammer. Look, this thing has 7 Multi-Lasers, including the coaxial one, and as we’ve established high volume shots that don’t care about AP do work against Magnus. We see an ongoing trend here: high volume of shots for infantry, high quality shots for vehicles. At the low prices these LoW units can be obtained at, we have some real stars here. There wasn’t that easy? The Lord of Skulls is very efficient for its job, which again doesn’t include its formidable close combat prowess. One thing to remember: the Demonforge strategem which allows you to reroll to hit and wound. Use and enjoy destroying units, though that didn’t factor into these numbers. Oh and the Cerberus and Spartan are good too for killing vehicles. I wasn’t going to include any demons, as they are clearly not shooting oriented, but Scabiethrax had a flamer/pistol hybrid, and…. here we are, and now you know. 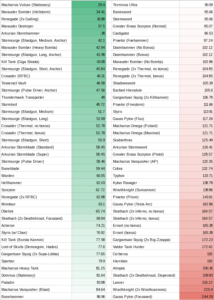 Note: for the Tesseract Vault, the usage of the Powers of the C’tan have been taken into account, one usage of each power to give us a rough average. 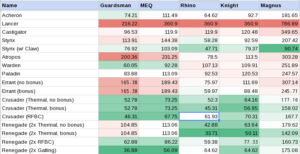 Best in Class: Guardsmen – Tesseract Vault. The tesla spheres with their high volume are key here. Best in Class: Marine – Tesseract Vault. Again, high volume tesla shots. Best in Class: Rhino – Gauss Pylon (Focussed). This mode clearly was designed to just vaporize vehicles, and indeed it does. This is actually one of the most efficient vehicle killers in the game for the LoW slot. Best in Class: Knight – Gauss Pylon (Focussed). Here we see the effects of the Macro rule, bringing its efficiency over that against the rhino. 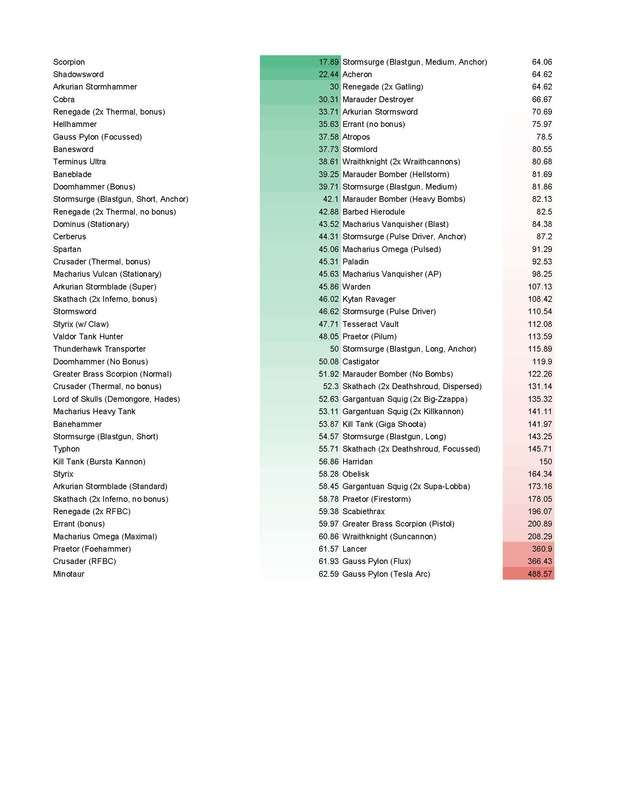 Best in Class: Magnus – Gauss Pylon (Focussed). High damage helps here, bringing the pylon into the top 10 for killing Magnus. The Tesseract Vault seems like an all around solid choice, but it relies heavily on it’s C’tan Powers to get some of that damage through, as you can see in the difference between the Obelisk and it. The Gauss Pylon though is one of the most efficient LoW units for killing tough things, so it’s worth keeping in mind. Note: The tau have one of the most customizable armies in the game, and their LoW is no exception. 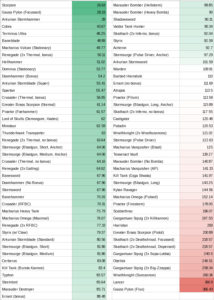 There are options for -1AP and rerolling 1s to hit, but as they affect all builds equally I’ve left them out here. In addition this table would have been nearly as long as all the other tables combined if I calculated all possible combinations. 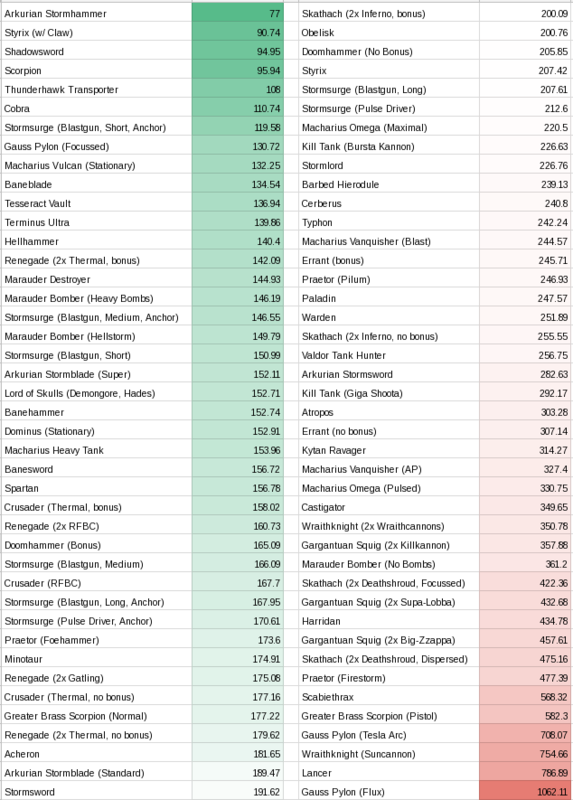 We assume here no upgrades, but I did calculate the difference of Stabilizing Anchors or not, as I was curious if it was worth the loss of mobility for the additional Ballistic Skill. Best in Class: Guardsmen – Blastgun (Medium, Anchor). In this case we actually want the higher number of shots over the short range version of this gun, but the AP bonus barely beats out the long range option. Best in Class: Marine – Blastgun (Medium, Anchor). Same as above, but fun to note: the short and long range are exactly even for damage here. Best in Class: Rhino – Blastgun (Short, Anchor). Big notable for this case is the unanchored version is actually still quite good, making this a viable build for rhino hunting. Best in Class: Knight – Blastgun (Short, Anchor). Again, the unanchored version is still pretty good for killing Knight units, and both the Medium and Short range have the same efficiency, meaning you don’t necessary have to get right in their face. The main reason for this is the 5++ invulnerable save making the AP difference even out. Best in Class: Magnus – Blastgun (Short, Anchor). It’s not many shots, but what does get through does some real damage. This shows me that anchoring actually doesn’t seem worth it outside relying on long range like the Pulse Driver or the Blastgun on Long setting, as your primary damage output is from the Blastgun’s Short/medium setting if you’re going heavy target hunting. If you want to kill infantry though, anchors do quite well for the smaller arms of the Stormsurge. They have the same gun, but the Barbed Hierodule is cheaper. Yep, math checks out. What this does tell me though is that the Barbed Hierodule is not a terribly awful choice, especially for vehicle hunting, though units that aren’t LoW will likely perform better. 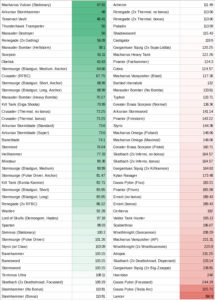 Not only is the Scorpion incredibly efficient, it’s actually in the best LoW for killing medium vehicles and Knights, and in the top 10 of every category except Guardsmen. The Twin Scorpion Pulsar is simply amazing, high volume, high strength, high AP, high damage, there’s very few targets it doesn’t want to fire at. As a LoW-centric player, but not an Eldar player, I envy the efficiency of the Scorpion. Best in Class: Guardsmen – Kill Tank (Giga Shoota). While the Bursta Kannon is quite good, the higher volume fo fire from the Giga Shoota makes the difference here. 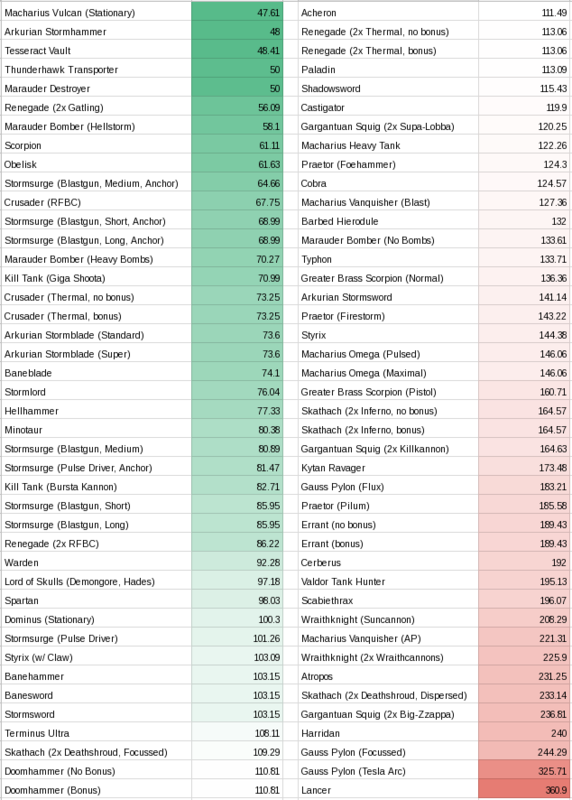 Best in Class: Marine – Kill Tank (Giga Shoota). We’re starting to see the gap between this and the Bursta Kannon narrowing as the Marine Power Armors comes into play. Best in Class: Rhino – Kill Tank (Bursta Kannon). The shooting coming from this weapon is really quality, but it comes on a low BS model. Thankfully it seems priced as such and the efficiency is still quite good. Best in Class: Knight – Kill Tank (Bursta Kannon). Again we see that high volume high strength multi-damage statline working, a key component to bringing down Knights. Best in Class: Magnus – Kill Tank (Bursta Kannon). 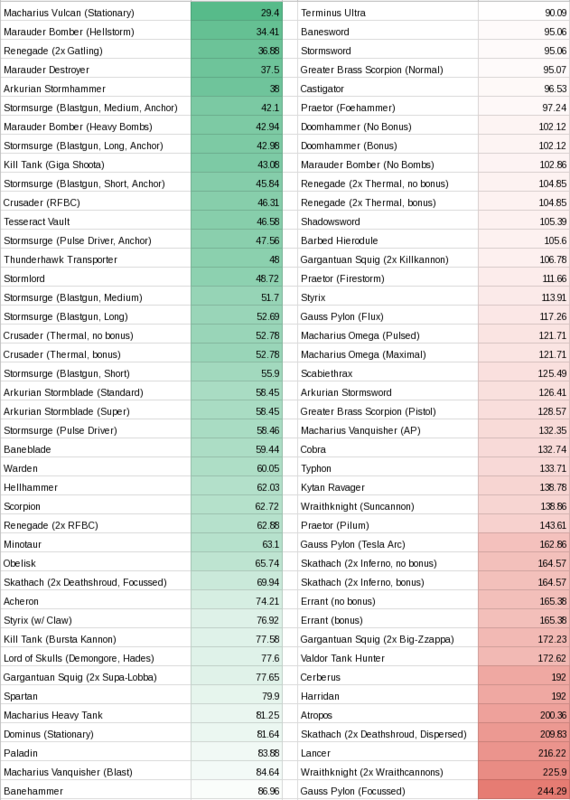 While this is the top of the pile for Orks, it’s still not a terribly good PPW efficiency for bringing down Magnus, look elsewhere for this role. 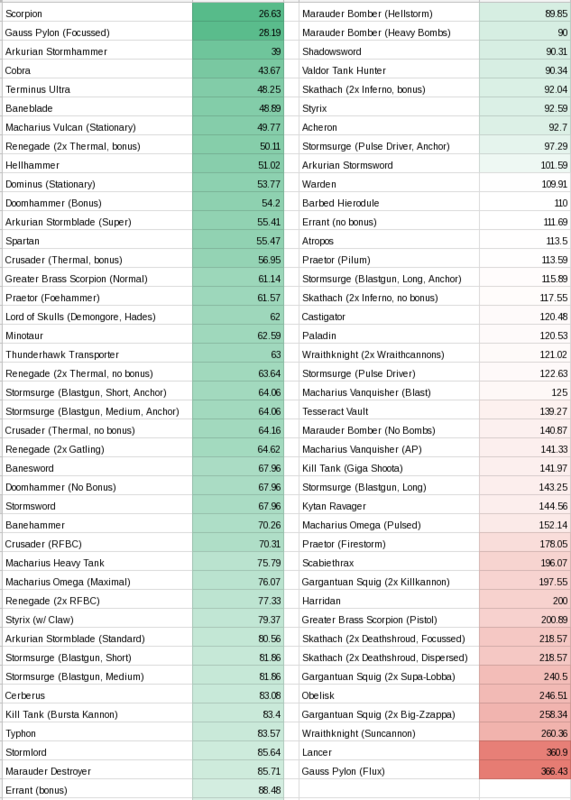 The low price point of Orks, in particular the Kill Tank, really help bring a level of firepower to the faction, but I would still surmise you’d find better efficiency, particularly in anti-infantry and anti-Magnus, in the other unit choices like Tank Bustas. Note: The Gauss Pylon’s Tesla Arc mode was so inefficient (at 977.14 PPW) that it was throwing off the color diagramming, so I removed it from the table. I recommend you never use it against Knights. An all around powerhouse. This tank has it all, high number of shots with moderate strength for anti-infantry and high volume anti-armor, the main cannon is even pretty accurate thanks to the coaxial Multi-Laser. The main Scorpion gun is simply amazing. 4d6 shots, high strength, high damage, with the chance to go up to 2d6 damage. For armor, there simply is no other Lord of War that can compete. The undisputed king of anti-infantry. 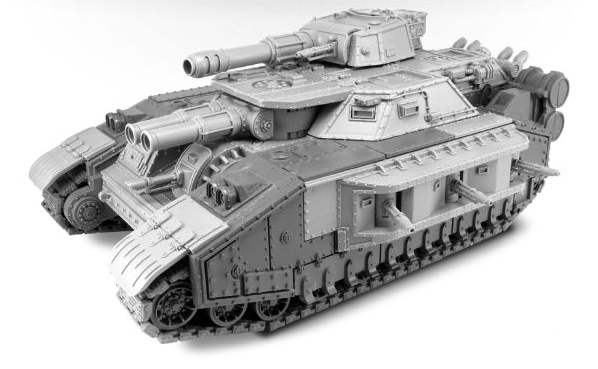 It’s cheap cheap cheap, meaning you can bring a couple and still bring a solid force to accompany it, particularly for Astra Militarum. There you have it. 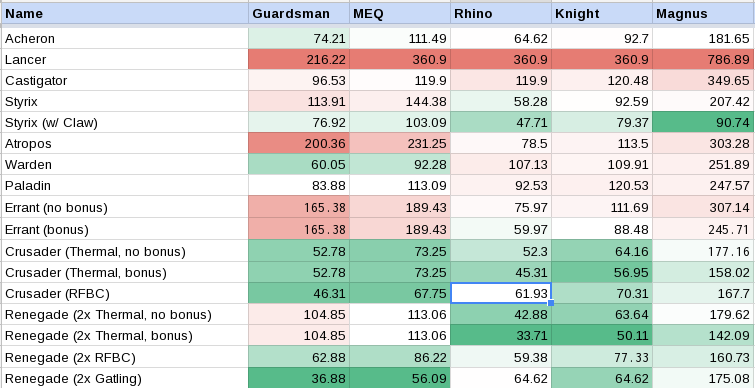 Next time we’ll take a look at the assault phase, thankfully an easier thing to calculate as so many Lord of War units share a base statline and weapon choice, but there are some real questions in there. We’ll ask if the Reaper Chainsword is better than Titanic Feet and are Baneblade close combat attacks actually worthless? Thanks as always for reading, and don’t forget to check us out on other format, so come enjoy it: Facebook, Twitch, YouTube, and Patreon.